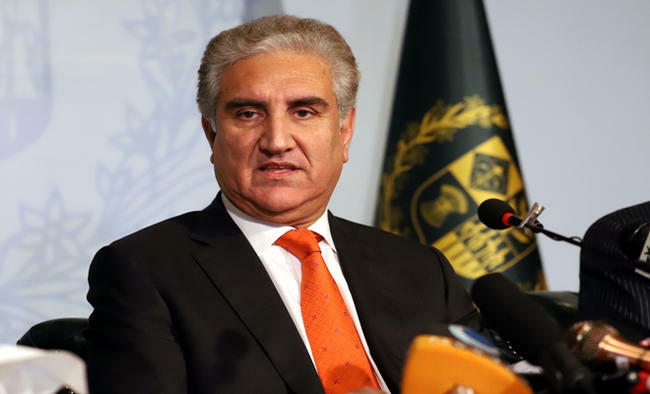 Islamabad: Pakistan Foreign Minister Shah Mehmood Qureshi has said that Islamabad's ties with Washington are set to take a new turn on account of the country's role in the US-Taliban peace dialogues.Qureshi made the remark while speaking to the media at an event on Sunday, reported Dawn news. 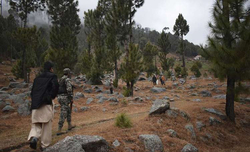 "US had placed Pakistan in the grey list of the Financial Action Task Force (FATF) and consequently, its relationship with Islamabad was not that great. 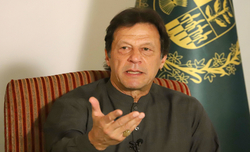 But because of our successful foreign policy, ties between both countries are improving," he said.He attributed this to Pakistan's behind-the-scenes role in US-Taliban peace dialogue. "Our relations with the US are going to take a new turn. 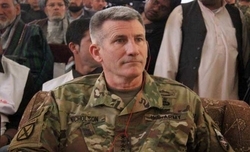 US-Taliban peace dialogues are underway in Doha and positive results are expected. 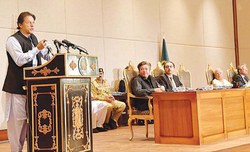 "If peace is restored to Afghanistan, Pakistan could not only purchase cheap hydel energy from central Asia but the country's economy would strengthen and there would be an increase in the country's exports," the Minister added.